WEST LAFAYETTE, Ind. 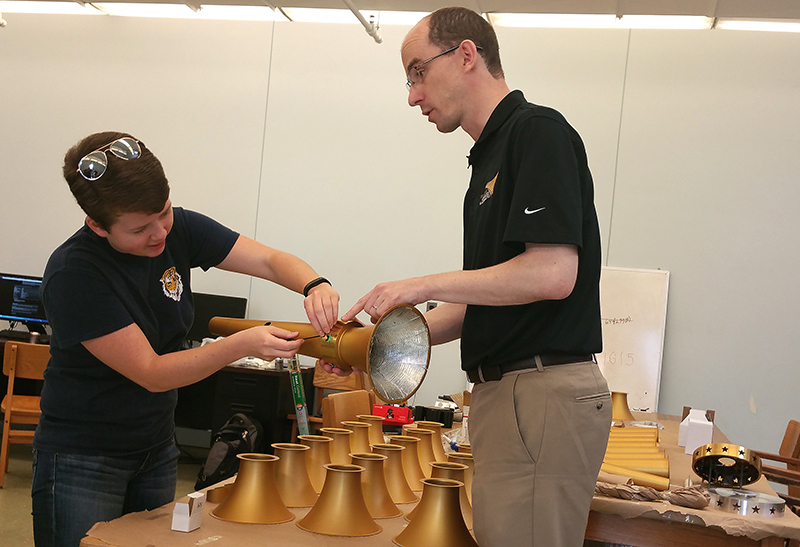 —The role of Purdue University in Indiana’s Bicentennial Torch Relay has stepped up from designing to assembling the golden components manufactured for the centerpiece torch. The pieces of the first 18 flagship torches designed by the College of Engineering arrived at Chaffee Hall earlier this month. Students are now assembling the pieces, made of ultra-lightweight aluminum-lithium from Alcoa’s Lafayette Operations and small interior components formed by 3-D printers. The students are piecing together the inner workings with the shaft, top bell and starred rings. See video of the torch assembly: https://youtu.be/a5sPbcx9i0s. Timothée Pourpoint, head of the torch project and associate professor of aeronautics and astronautics at Purdue, said there are several stages in torch production to complete all 130 torches for the torch run and other purposes. The bicentennial torch is a project more than a year in the making for the relay. Students in the School of Aeronautics and Astronautics designed the body of the torch and the burner. The Department of Agricultural and Biological Engineering researched the E85 torch fuel and additive to be used, and the School of Materials Engineering worked on manufacturing and anodizing the torch’s prototype body. Electronics and software angles – including GPS and camera functions with Wi-Fi never before used in a torch relay – were handled by the School of Electrical and Computer Engineering. 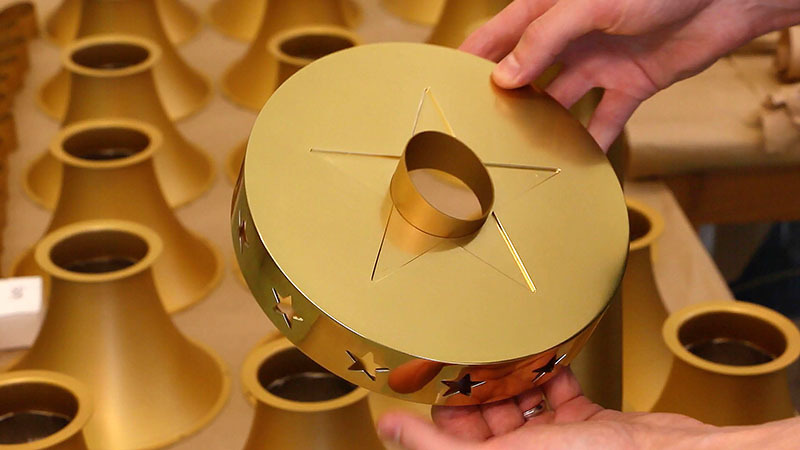 Pourpoint said rings embellished with stars proved difficult to manufacture. He called upon Alcoa, a leader in lightweight, multi-material metals technology, and longtime Purdue partner. Alcoa Lafayette Operations proposed using aerospace-grade cast aluminum-lithium. The torch rings are made completely from aluminum lithium alloy from Alcoa's Lafayette plant. Overall, Alcoa has donated close to $100,000 in materials and labor with the construction of the torch pieces. “This is a tremendous collaboration that we’ve had,” Pourpoint said. “For several months, I had weekly teleconferences with engineers at Alcoa, looking at designs and looking at how to best manufacture the torch rings, which are quite complex. “We’re also using their latest and greatest alloy, which saved us about 10 percent in weight,” he added. The final version of the flagship torch weighs a little less than 5 pounds and stands around 2 feet tall. Alex Eros, Alcoa project manager, said the torch project was a natural fit in the company’s ongoing relationship with Purdue in taking on challenges calling for lightweight and high-strength metals. The torch’s eight-inch and four-inch starred rings, however, had features unlike anything Alcoa Lafayette Operations had dealt with before. “With our background in the aerospace industry, we applied our strong understanding of aircraft design to develop machining techniques that produced the thin, yet strong, walls required for this symbol of Indiana’s history,” he said. Note to Journalists: Broadcast-quality B-roll is available at https://goo.gl/pmcCbw. 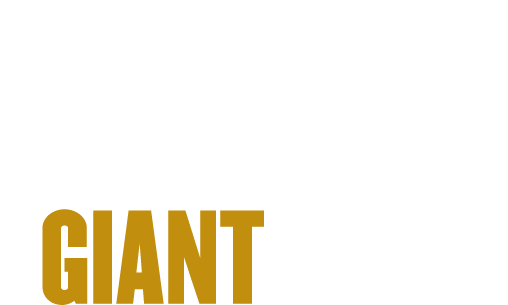 For additional video, contact Erin Easterling, digital producer in Purdue’s College of Engineering, easterling@purdue.edu, 765-496-3388.